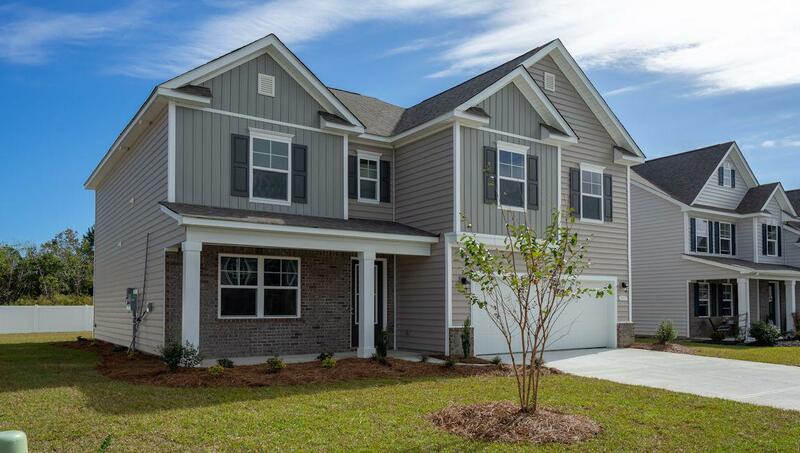 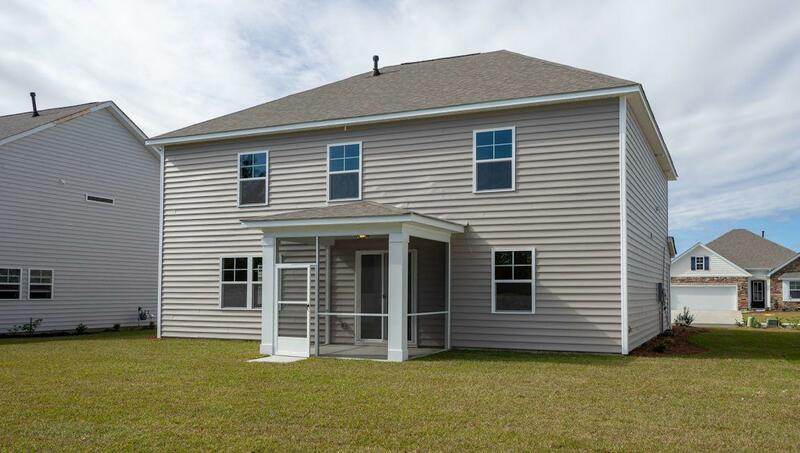 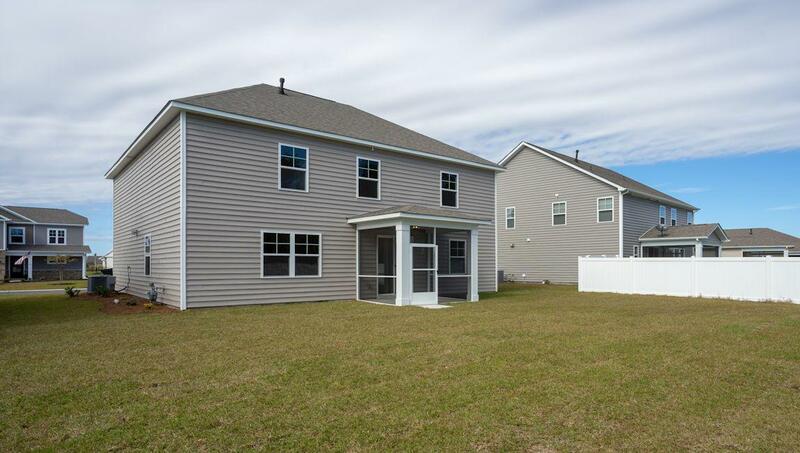 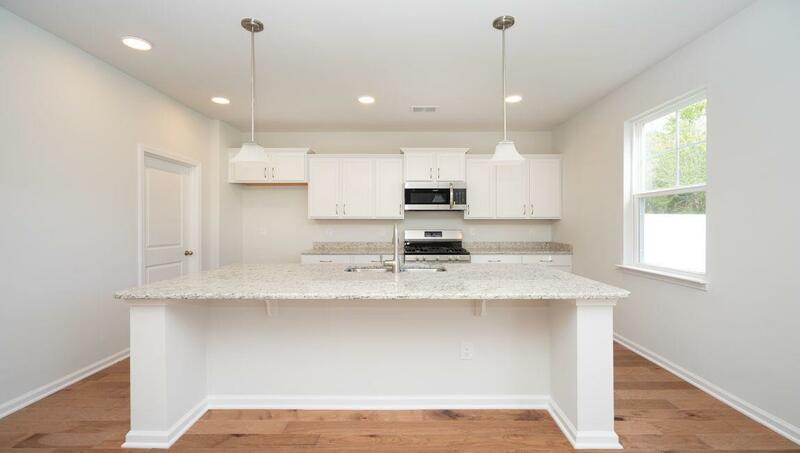 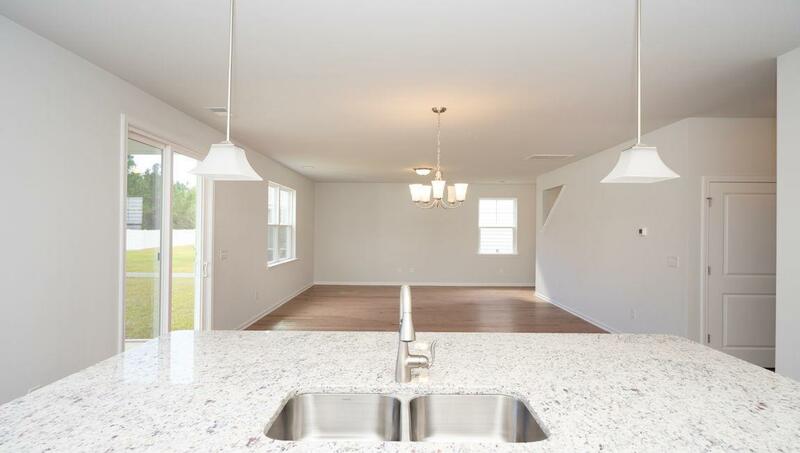 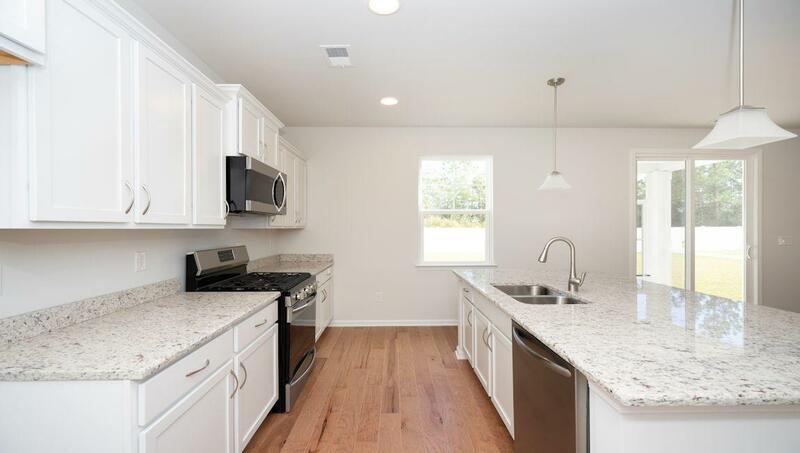 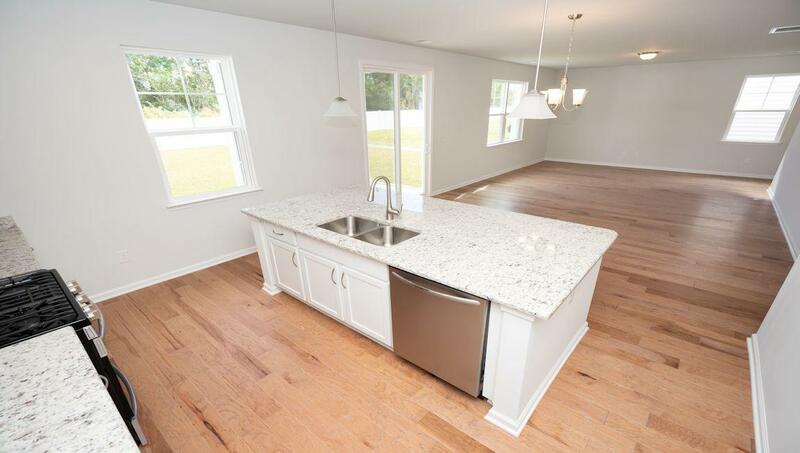 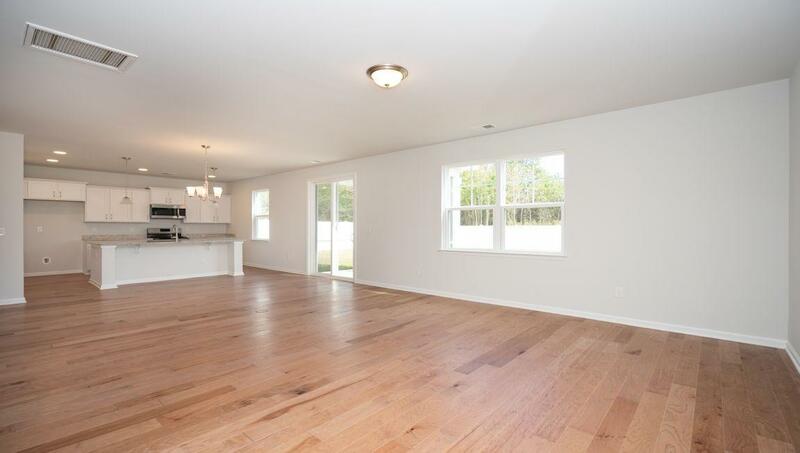 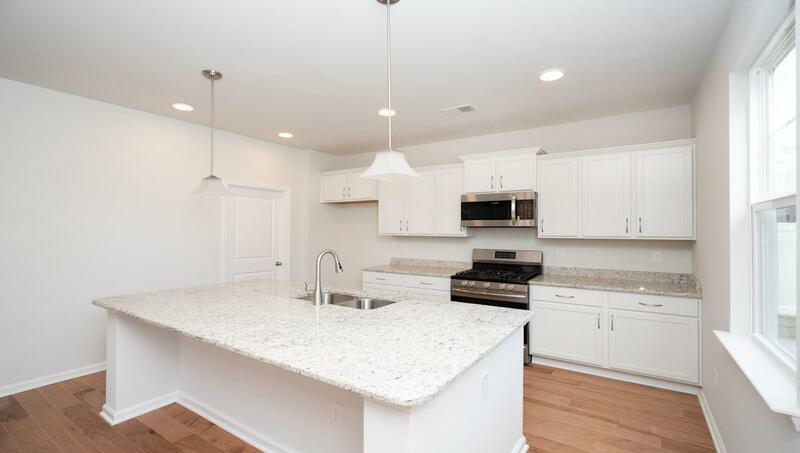 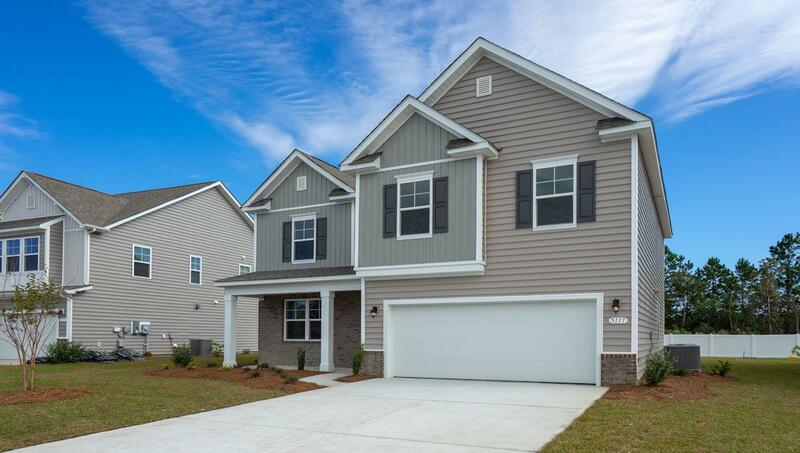 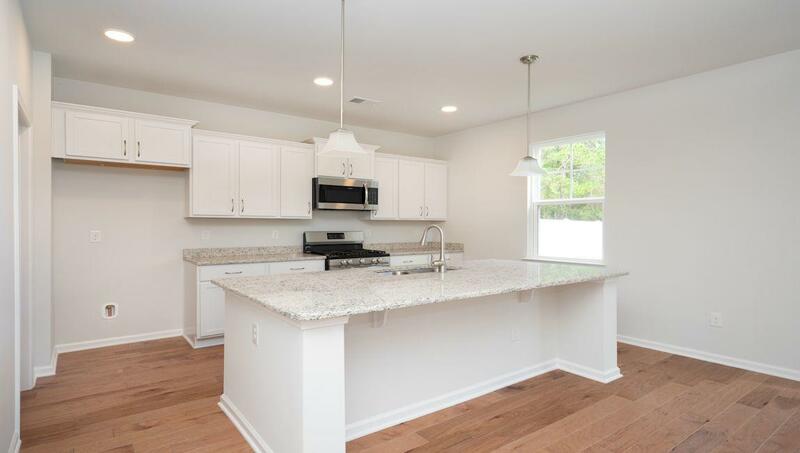 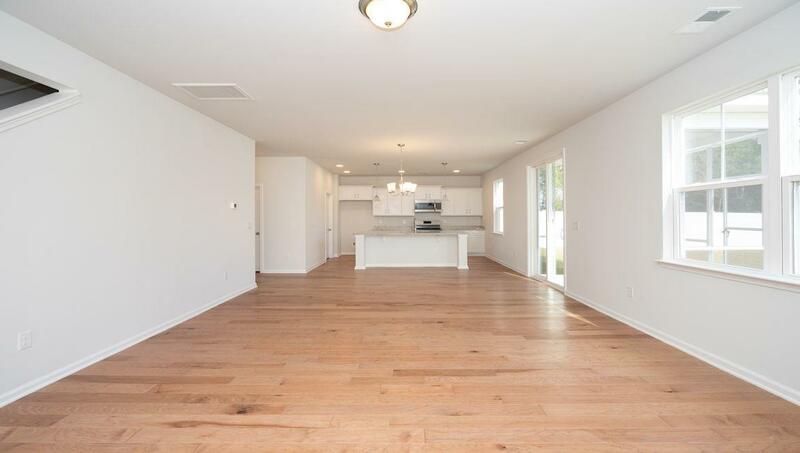 Remarks: The Glynn Floorplan Features 4 Bedrooms And 2.5 Baths, An Exceptional Open Concept Living Space With A Large Kitchen Island, As Well As A Versatile Flex Room On The First Floor. 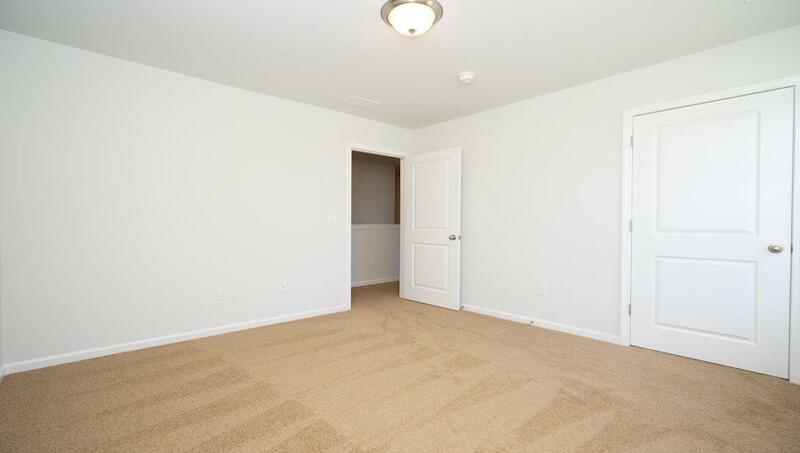 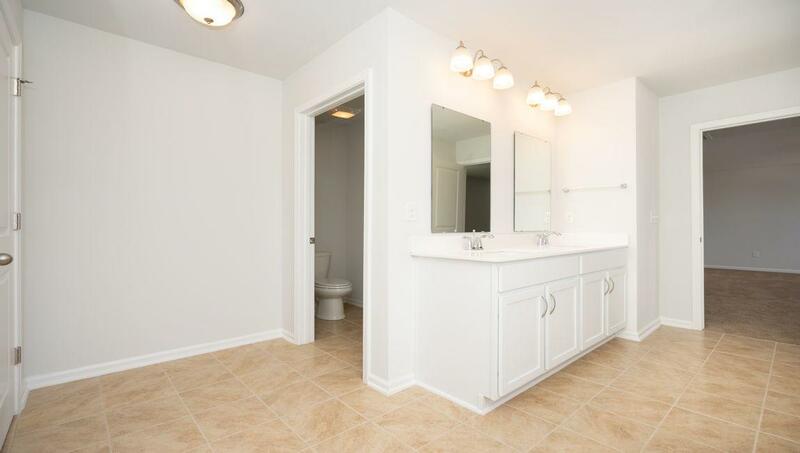 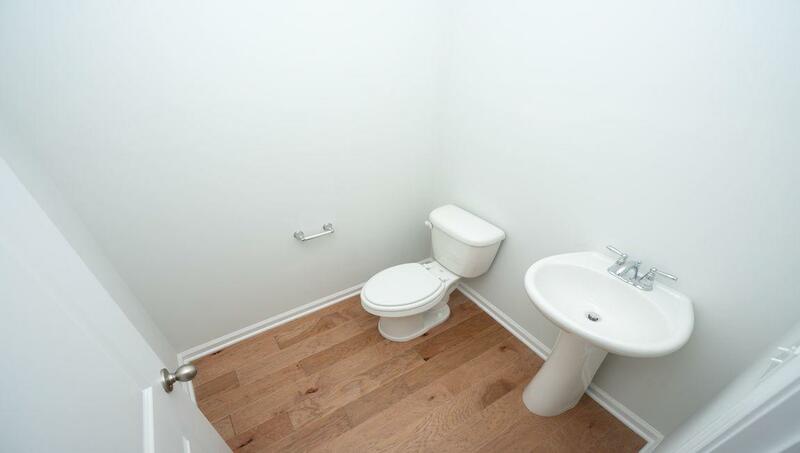 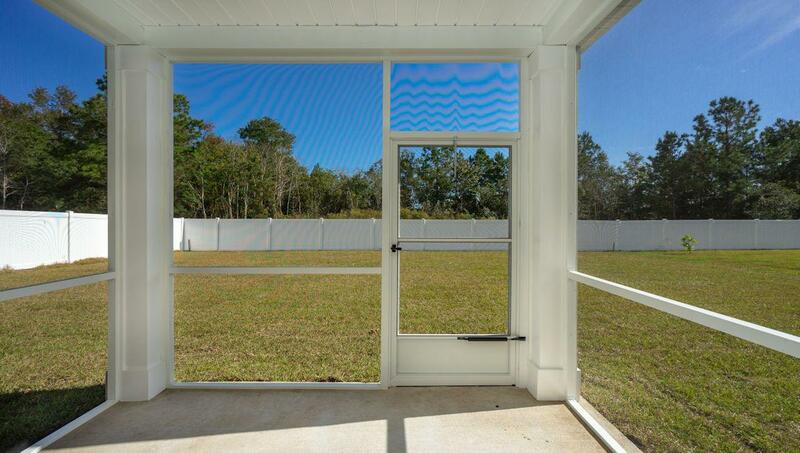 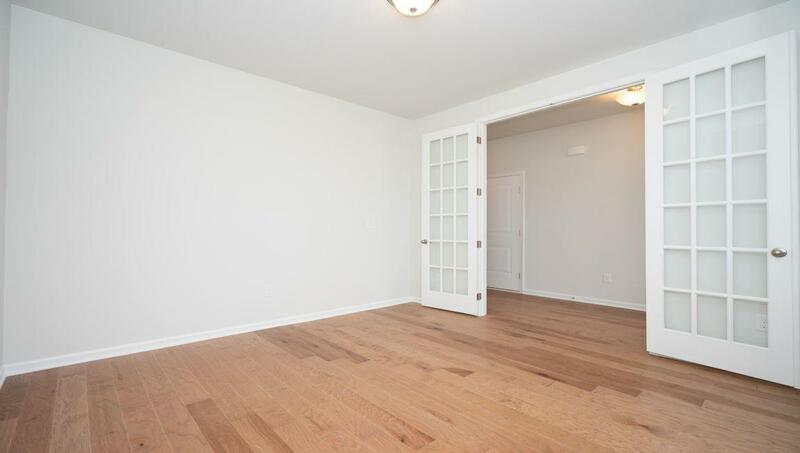 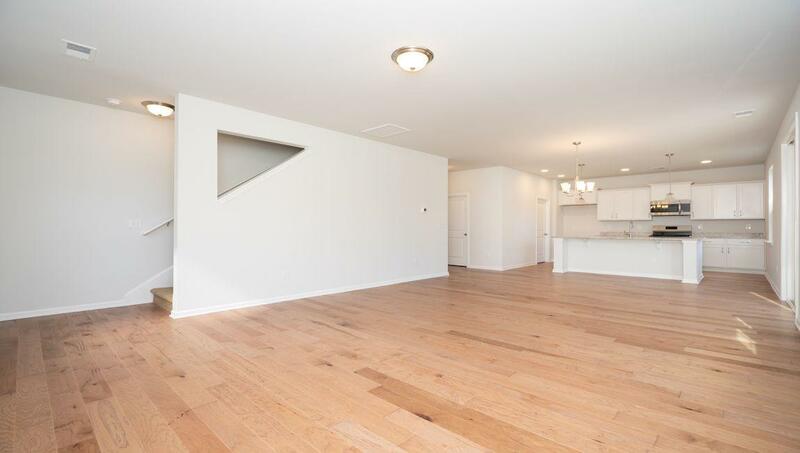 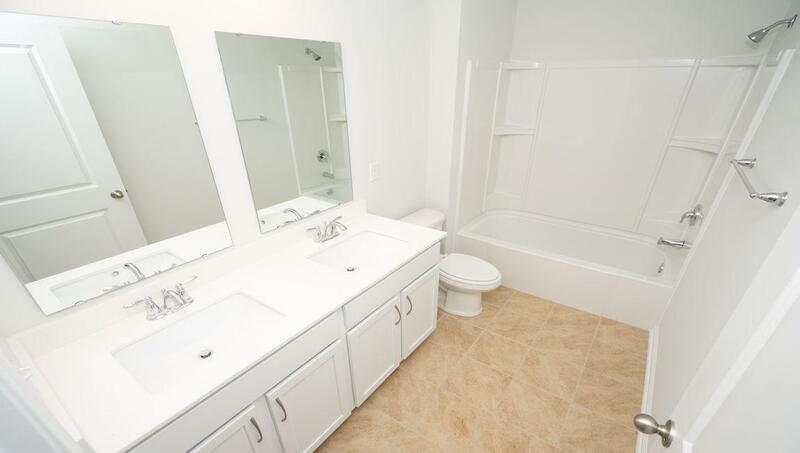 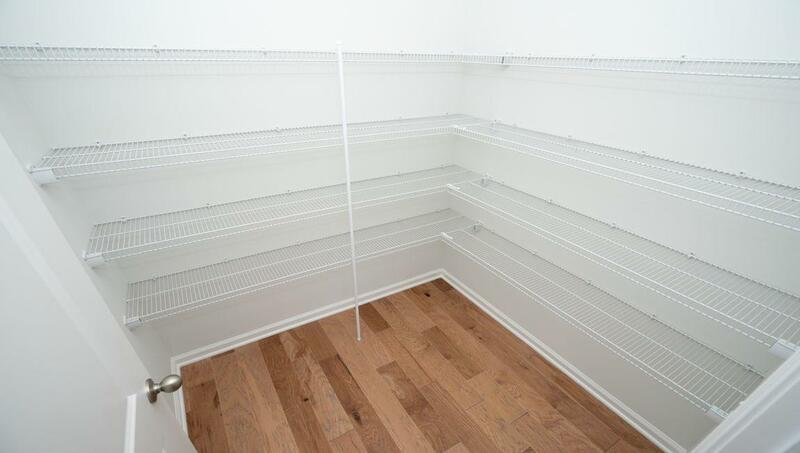 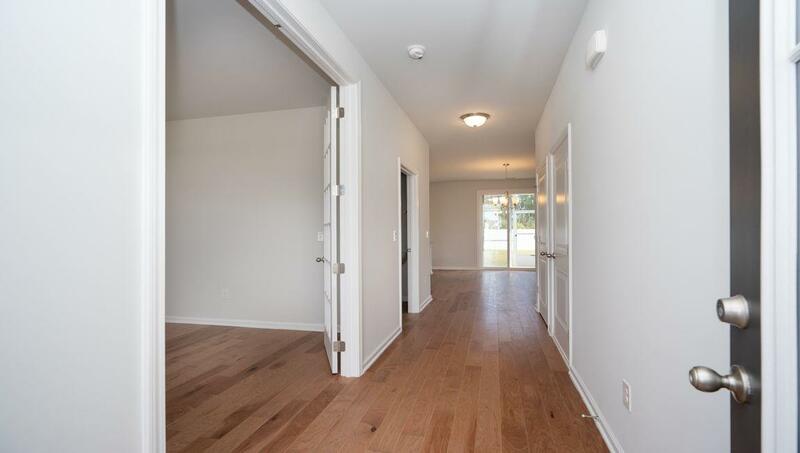 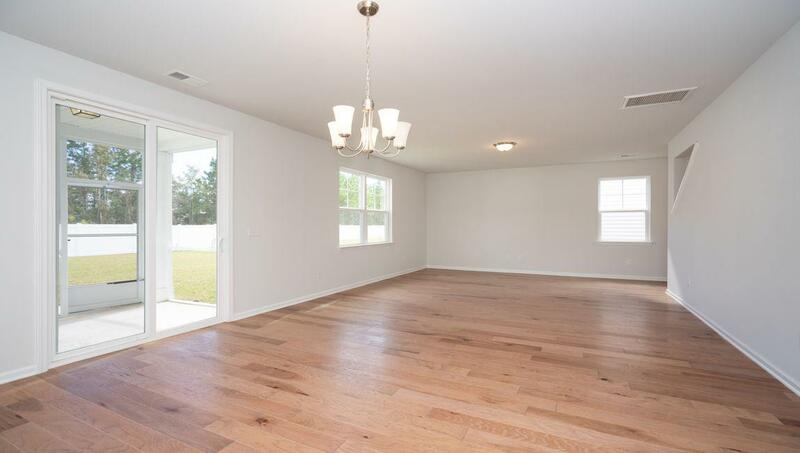 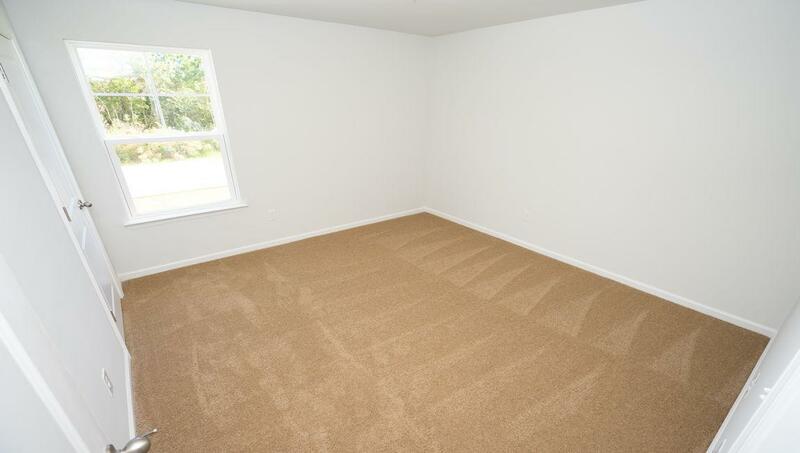 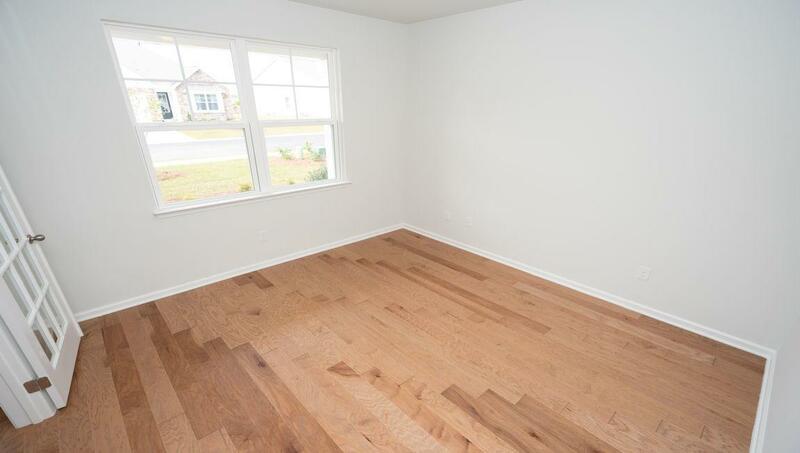 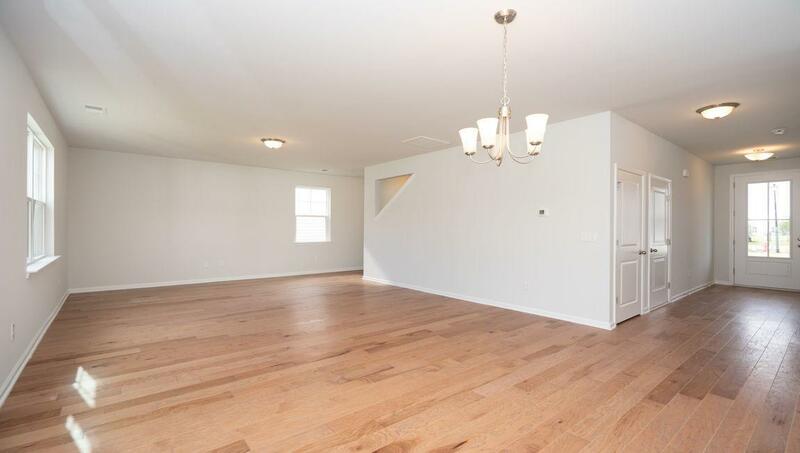 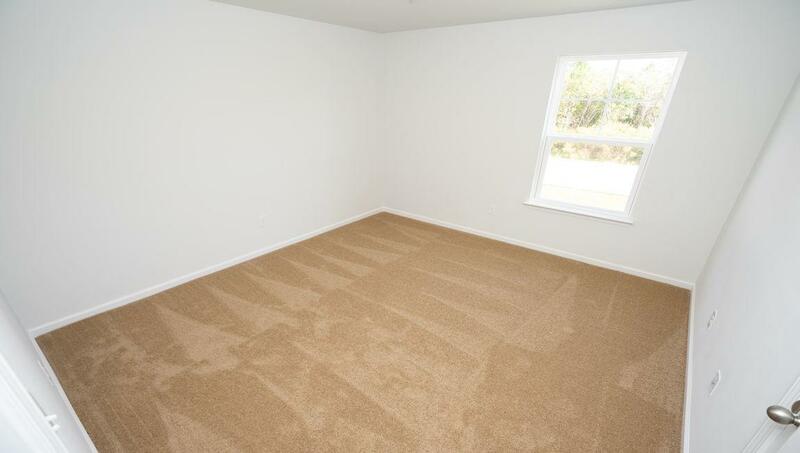 One The Second Floor You Will Find A Generous Owner's Suite With A Large Bath And Walk-in Closet. 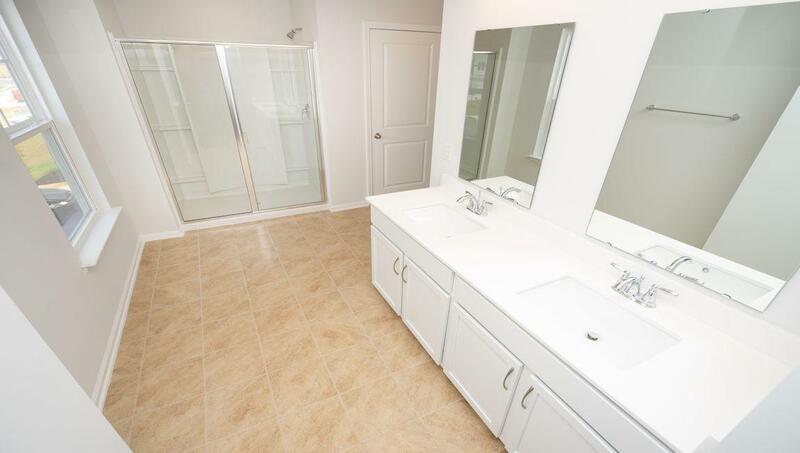 Laundry Room, 3 Bedrooms And A Full Bath.